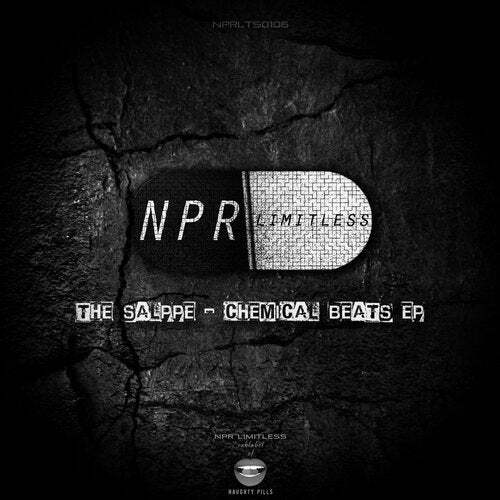 We have a new producer that we would like to welcome on our team here at NPR Limitless. The Salppe from Hungary presents us a couple of great tracks. He shines his neon and xenon right in the middle of the dark with these two massive bangers. These two tracks makes us feel like we are in a warehouse partying. Strong beats, crazy sounds, who wants more to have fun?